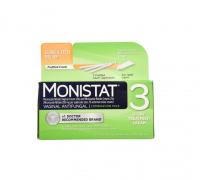 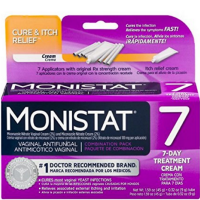 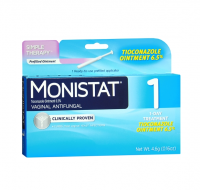 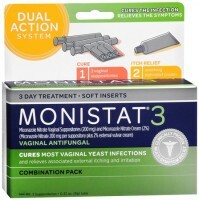 Monistat 3 Vaginal Antifungal Cream 3-Day Treatment quickly treats most vaginal yeast infections. 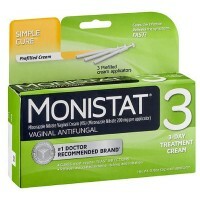 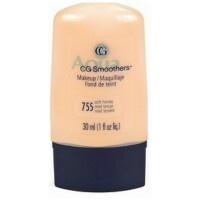 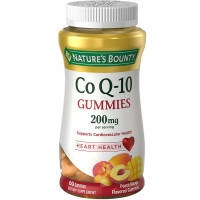 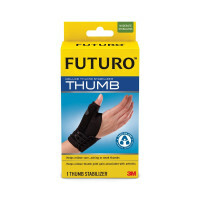 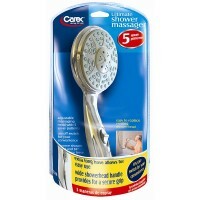 For your convenience, this pack comes with three pre-filled applicators, so no dosage measurement is required. 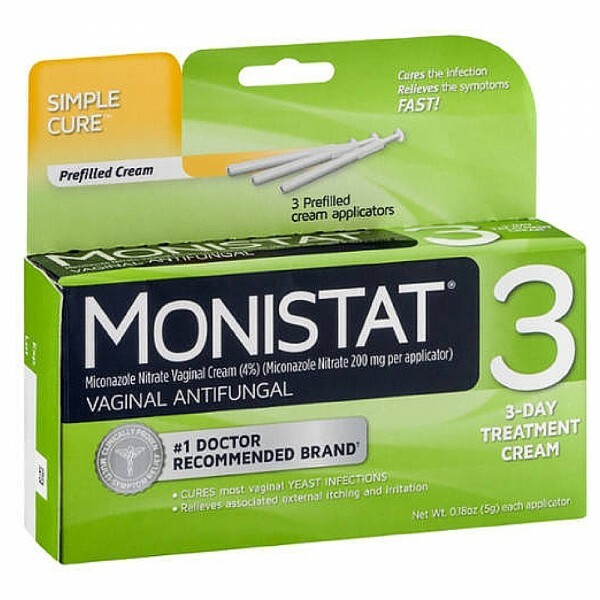 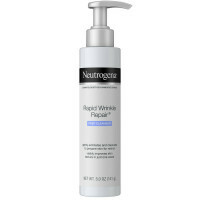 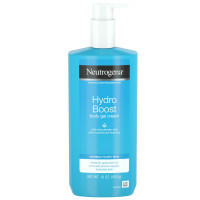 Miconazole nitrate cream is the main ingredient in this clinically proven three-day treatment for fast relief and effective treatment.